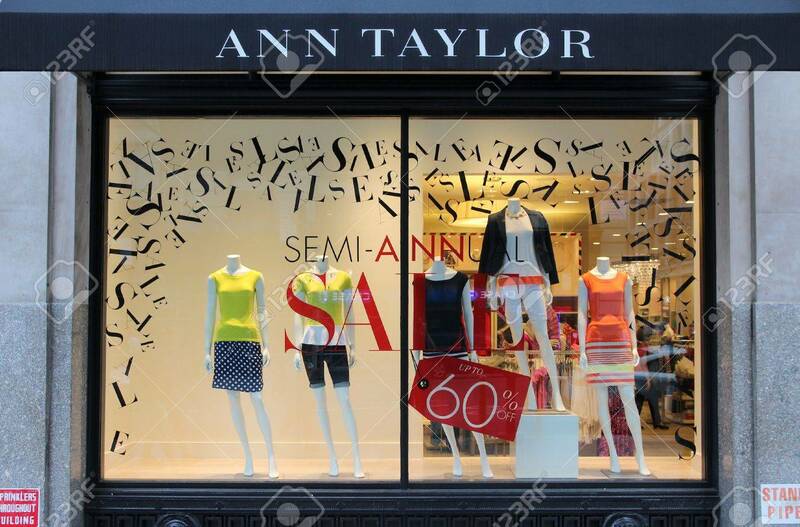 NEW YORK, USA - JULY 3, 2013: Ann Taylor Fashion Store In 5th.. Stock Photo, Picture And Royalty Free Image. Image 36654359. Stock Photo - NEW YORK, USA - JULY 3, 2013: Ann Taylor fashion store in 5th Avenue, New York. As of 2012 Ann Taylor had 981 stores under brands Ann Taylor and Loft. NEW YORK, USA - JULY 3, 2013: Ann Taylor fashion store in 5th Avenue, New York. As of 2012 Ann Taylor had 981 stores under brands Ann Taylor and Loft.